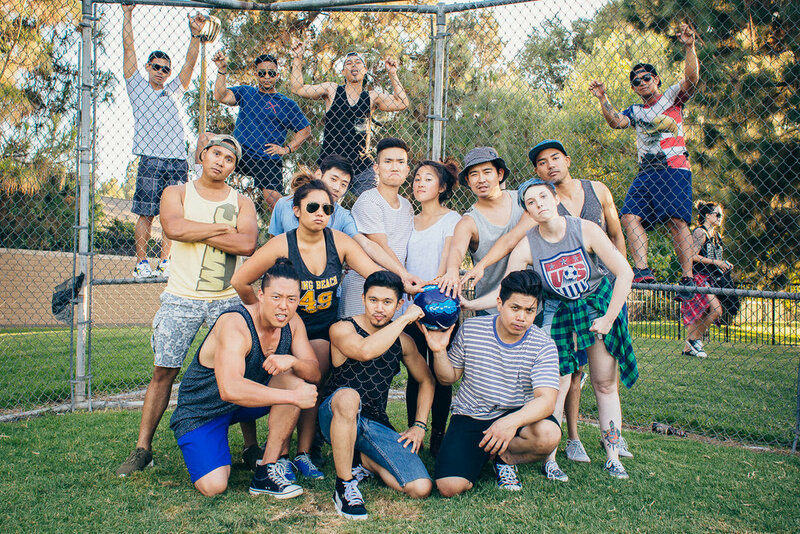 For the 3rd year straight, SK and fam celebrated the 4th of July together with kickball, bbq, and dancing. And for the first time, I was on the winning team ! (Yes, I have to bask in the victory cause I'll probably lose next year).